On the corner of SR 312 and A1A in St. Augustine Beach. Open every day from 10am to 6pm; hours are longer in summer. 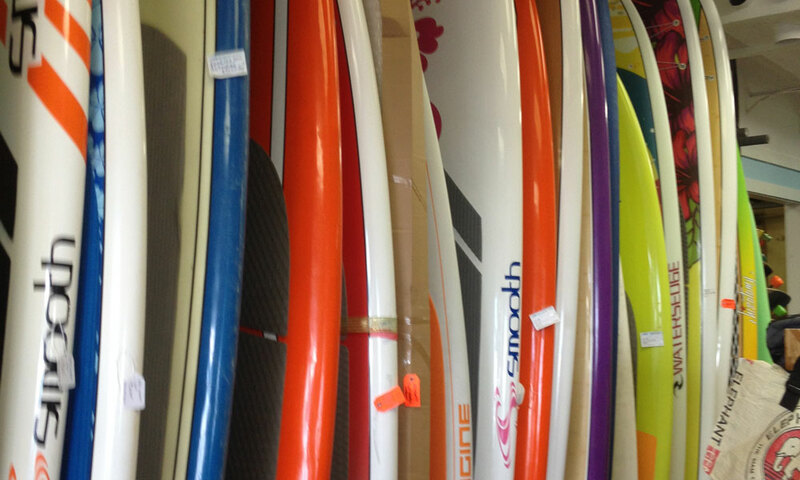 Island Life is a community outdoor adventure store, offering beach and sporting goods at great prices. The shop specializes in everything for the outdoors: bikes, kayaks, surf and paddleboards, and skating and beach equipment, as well as accessories and clothing for every kind of outdoor activity. Because living on the northeast coast of Florida provides daily opportunities for outdoor activities all year round, Island Life is open seven days a week and offers a range of services, from test rides and rentals to repairs and consignment sales. The shop will buy, sell, and trade sporting goods or beach items brought in by visitors and locals, including bicycles, surfboards, skateboards, body boards, skim boards, kayaks, canoes, fishing poles and even mounted fish. 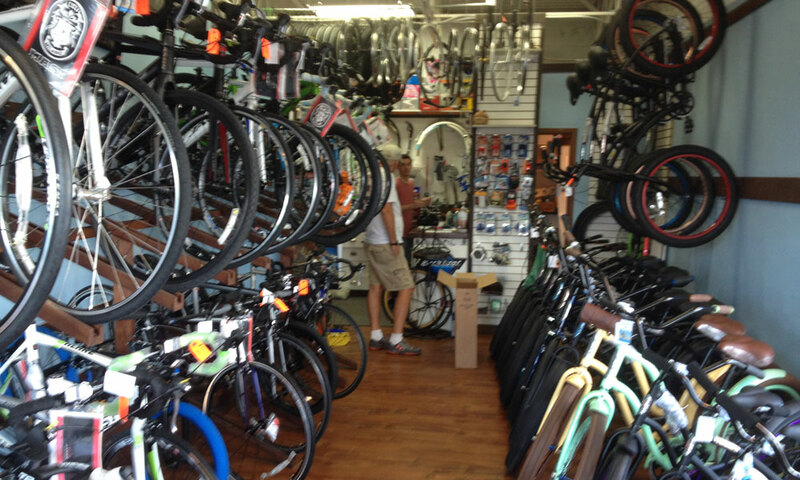 Island Life offers 3G bikes and Pedego Electric bikes, as well as a large variety of high-end mountain bikes and beach cruisers. The store features beach toys, such as airgliders and kites, and other equipment, like chairs and umbrellas. The surfer will find a wide variety of boards, both new and vintage or used, while runners and hikers will find every kind of accessory they might need on the trail. Be the first to Review Island Life!